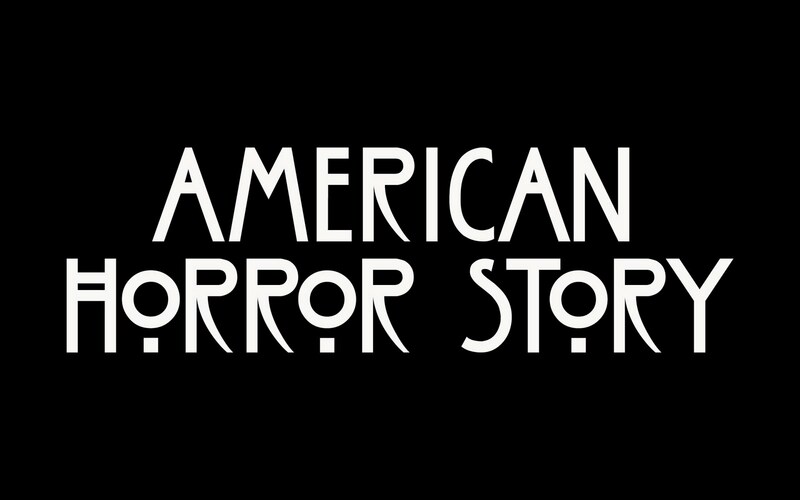 American Horror Story is based off of the FX television series. The maze will feature Season 1: Murder House, Season 4: Freak Show and Season 5: Hotel. This is the longest and biggest house at Halloween Horror Nights 26. It will take place in the soundstage where Jack’s maze appeared during Halloween Horror Nights 25. Lastly, you will check into the Hotel Cortez and unlock the domain of The Countess, as she ensures your stay is anything but pleasant. These three seasons will be vividly recreated in every detail – environments characters and moments. We’ve worked extremely close with the series creator, Ryan Murphy and 20th Century Fox, to insure it captures the series in every way possible. American Horror Story is making its way to Halloween Horror Nights 26.